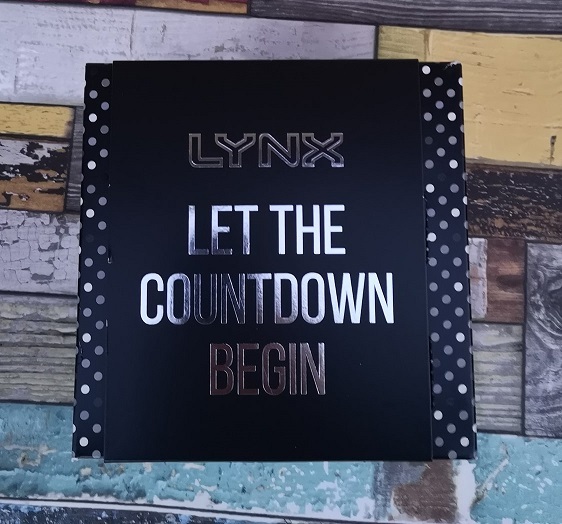 There is no doubt about it, Lynx is a firm favourite for Christmas and this year Superdrug have some sets with a difference for you. 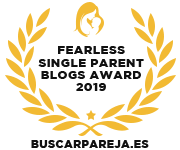 We have two here that we received as part of Superdrug Blog Squad and I have reviewed them for you. Lynx has been adding more female fragrances to the lynx range over the years and this year they have Unity which is a unisex Lynx and something you can share with your partner. The Unity Duo fragrance set comes with a shower gel and a deodorant as well as a Fish Eye Lens for your mobile phone. The fragrance of Unity is Honeydew Melon and Sandalwood, so it has a delicate fruity smell to it. 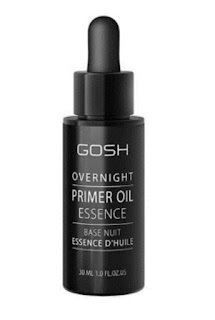 The fragrance is very feminine for men, so I'm not sure if many men would use it but it is a lovely fragrance nonetheless. 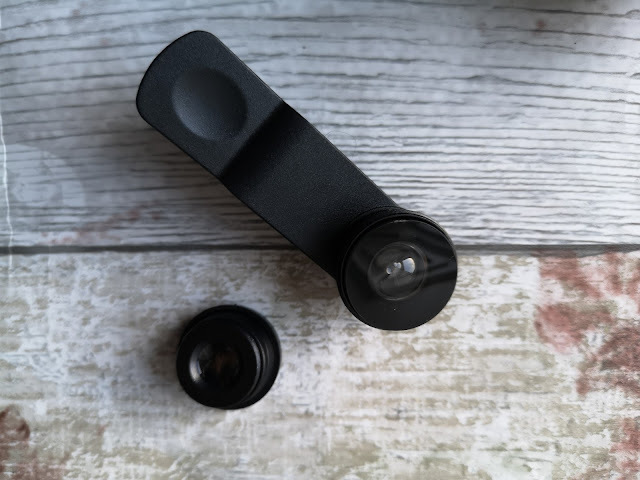 The Fisheye lens clips on to your phone and it comes with a second lens to use, it is easy to swap the lenses over because they simply pop in and screw in. 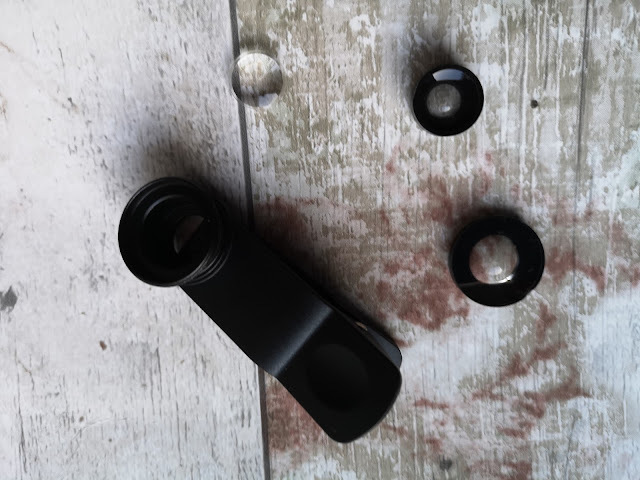 The lenses also a cap on them to keep them clean and dust free. Unfortunately, as I took the lens out of the box and went to place it on my phone, it fell apart and some of it was lost. Was it value for money? Sadly, I don't think so. 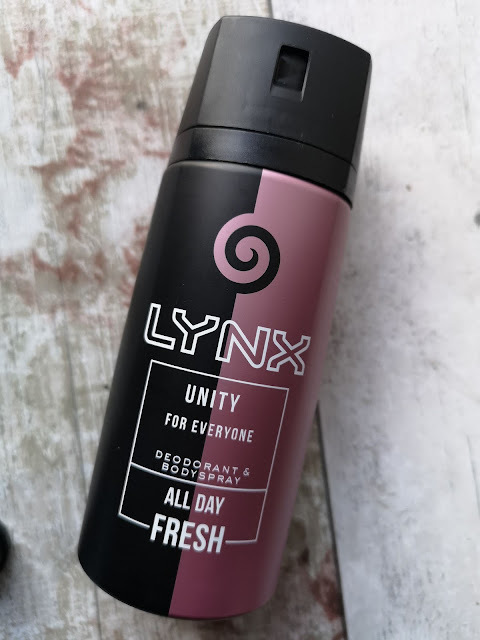 You can buy a Lynx box set for £4.99 at the moment and the Lynx Unity Duo gift set is £12.00. 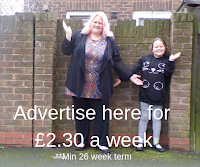 That means you are paying an extra £7 for the lens set that broke in my hand. Advent calendars are huge, aren't they? Everyone suddenly becomes a kid again and wants to be in on the game so I am loving the adult advent calendars that are about. 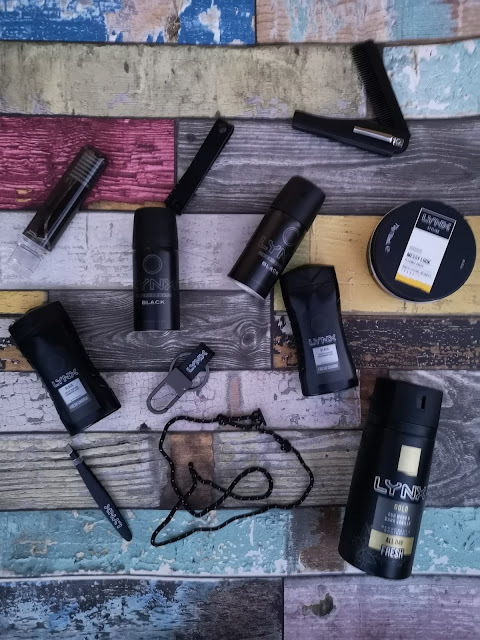 The lynx one is really good value for what you get inside it and at Superdrug at the moment, it is only £14.99. I think that is a fantastic price for a grooming advent calendar. I don't usually like to define products for men and women, but this one is quite manly and there are fragrances that your typical man would buy on a weekly basis. A full size 75ml Lynx Urban Hair Wax. This is so much fun and it has a wide variety of things inside it, the gold body spray is quite a festive addition to the advent calandar and the cost of the products inside the calendar makes up to the same cost as if you were to buy them separately. The mini gifts are perfect for the gym or weekends away. 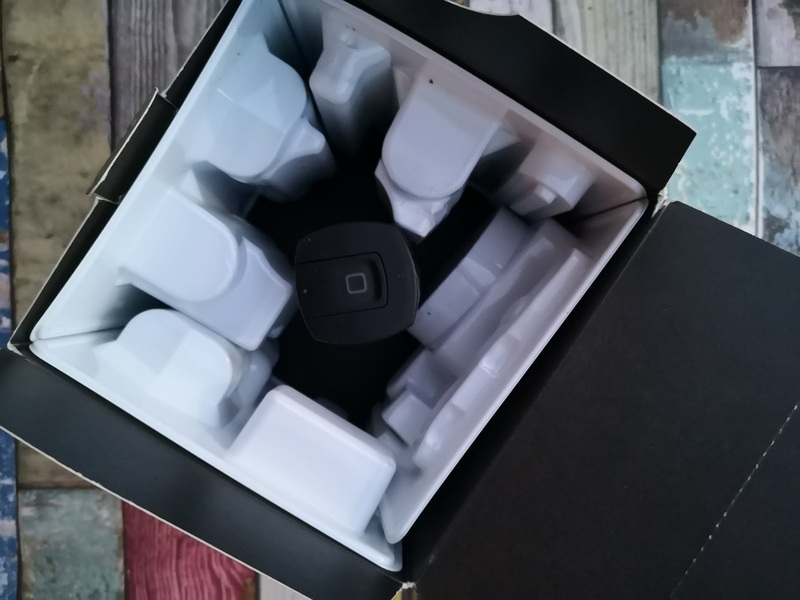 The doors don't rip as you open them and the gifts clip right into the plastic packaging inside the calendar, so they won't move around or fall out. 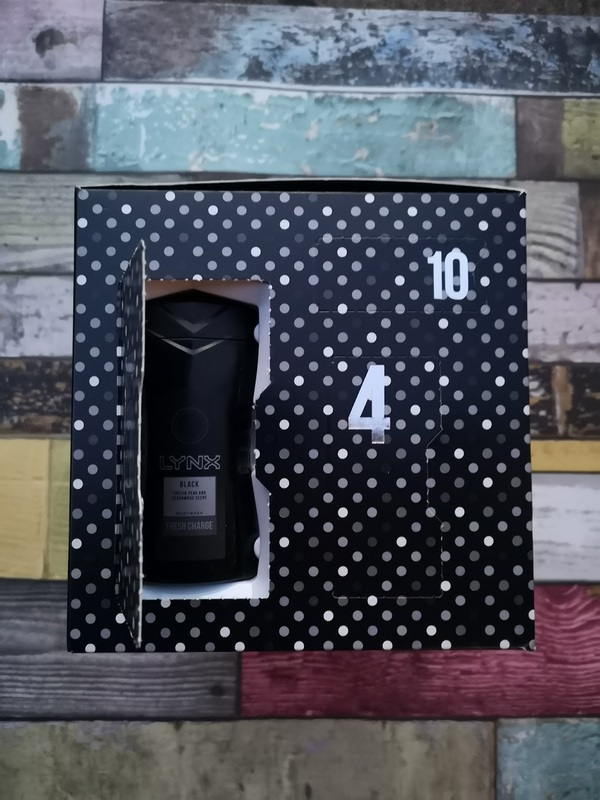 Buy this Lynx Men's Grooming Countdown 12 Days Advent Calendar for the man in your life, because it's 12 a day countdown, you can use it in the 12 days running up to Christmas or you can use it for the 12 days of Christmas that start on Christmas day. That way you can give it as a Christmas gift. Both of these lynx sets are Exclusive to Superdrug.